See clearly now the stains have gone! We machine polish your glass, removing mineral build-up and any other stains. Drip strip looking a little 'green'? We can clean it out, or in the case where it's beyond cleaning, replace the whole strip. Water staining doesn't just affect the glass. 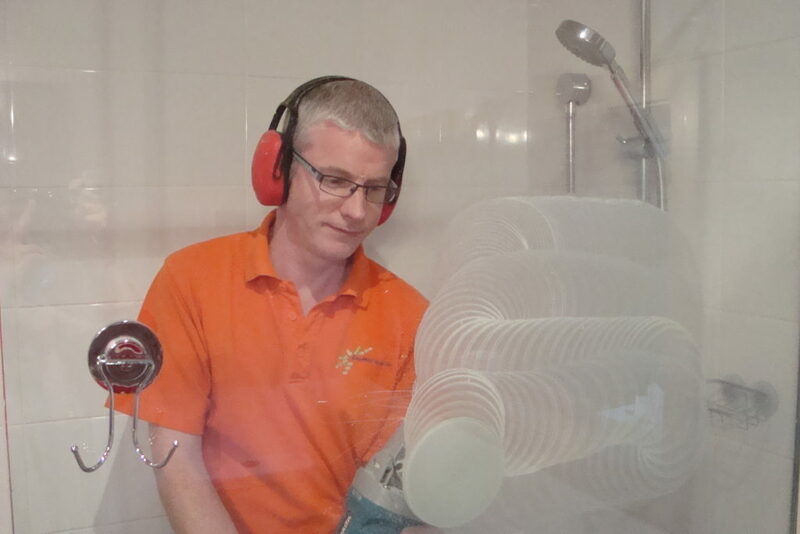 Give your tapware and fittings back their lustre by adding a polish to the shower glass service. Water spot build up will start again as soon as you next use the shower. However, with our maintenance kit, you can easily tackle it before it becomes an issue. 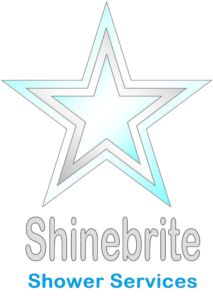 ShineBrite came into existence over 7 years ago, when a construction company asked us to restore water damaged glass being installed into the new Christchurch City Council building. They had tried various off the shelf products, and had used the services of our glass graffiti removal business (Graffiti Gremlins) before. We were able to polish the staining off, and the clients were very pleased with the result. 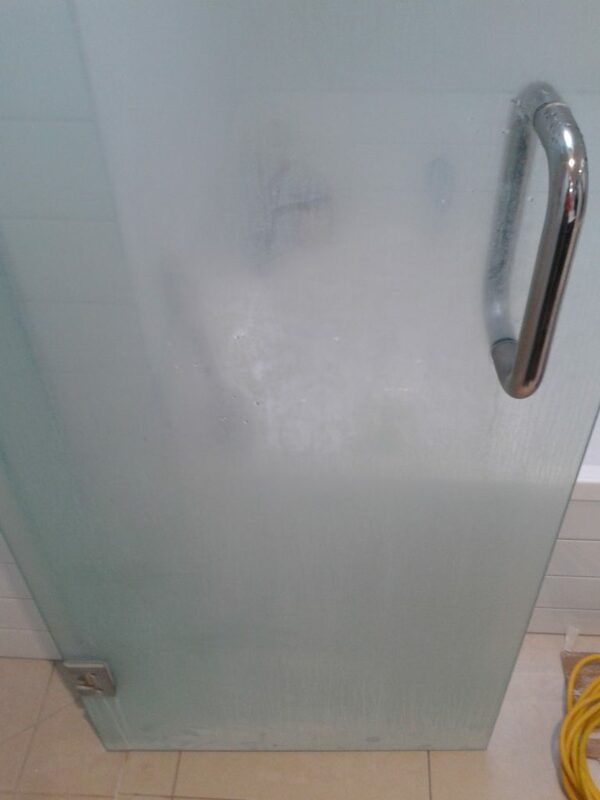 Realising that this kind of damage also affects a lot of shower glass in homes, a new business was formed to offer this service. Declan has been working in the glass restoration business for over 10 years, both removing graffiti scratches and polishing off water stain damage.